If you want to continue your education it is never too late for it. The majority of jobs need at least the minimal of a high school diploma these days. When taking online courses one can receive privacy and comfort of using their own computer. It is stated by the U.S. Bureau of Labor Statistics that high school graduates who have a high school diploma receive $174 more per week than workers without it. 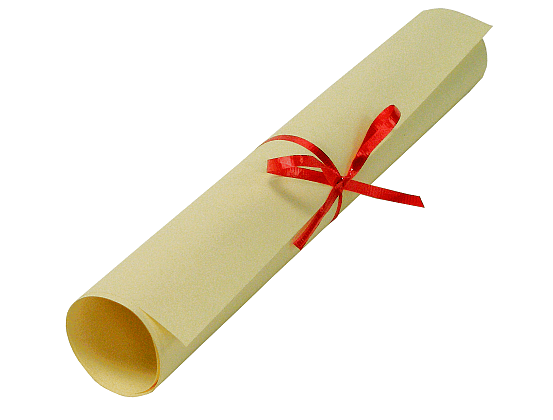 So given below is a list of a few institutes that provide online diploma courses for high school students. Stratford Career Institute: This institute offers all the courses that a student needs to earn a high school diploma at home. It provides courses in American History, Science, Mathematics, American Government, English, Social Studies. Ashworth University: It provides each student a second chance to graduate and earn a diploma in spite of personal circumstances. It also allows you to learn and study at home. It is a regional and national accredited distance education program. There are almost sixty self-paced courses offered. A student can study at a comfortable pace without disrupting their family life, job and leisure activities. The advantages of this school are that there are no deadline pressures, campus attendance or commuting. The exams conducted are open notes and open book exams. The degree can be earned in a minimum of six months. One can learn at their own pace. You can get yourself enrolled at any time, at an affordable price and free tuition is also available. The student can graduate with a national accredited diploma. Penn Foster High School: In this school the high school diploma is accredited by the Middle States Commission on Secondary School and Training Council and the Accrediting Commission of the Distance Education as well. It is licensed by the Pennsylvania State Board of Private Licensed Schools as well. Liberty University Online Academy: They offer students the help of a residential, traditional academy. It also offers structured and flexible programs to meet the requirement of every student. This academy includes counselors, certified teachers and a staff support that gives a chance to each student in providing them with a quality education. They have all. The private school, home-school and the Bible based education. It is combined with Liberty University, a proved secondary and elementary multimedia curriculum given by the Online Academy.